We're excited to announce that our Emmy-winning TV series has been awarded two Telly Awards! 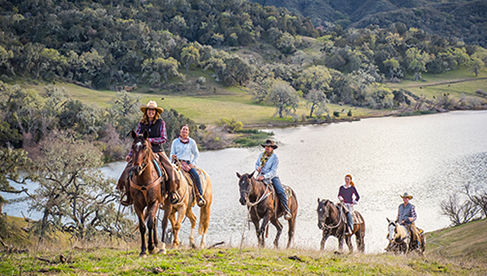 Equitrekking has won the highest honor, the Silver Award, for our Outstanding Cinematography and the Bronze Award in the Travel & Tourism category. 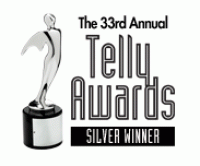 With nearly 11,000 entries from all 50 states and numerous countries, the Telly Awards honor outstanding TV programs, video and film productions, and online commercials, video and films. Winners represent the best work of the nation’s most respected production companies, television stations and cable operators. As many of you know, we film our series in remote locations and are often traveling with our TV equipment on horseback to destinations that vehicles just can’t reach, so it’s a great achievement to win for our stunning cinematography. 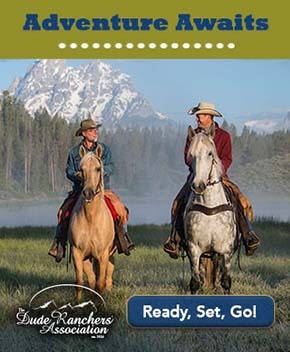 Equitrekking has also been honored with a Daytime Emmy Award for photography and mutliple Daytime Emmy Award nominations, as well as the North American Travel Journalists Association Award twice for Best Travel Broadcast. Here's to the great horses and local people who've helped us recently complete our 35th episode and have once in a lifetime adventures that we can share with the world through Equitrekking. Check out our homepage at Equitrekking.com for a sneak peak at a brand new promo for our Africa episodes from Botswana... coming soon to PBS stations. Read more about our win in this press release and check out the related entries below about our other big wins, the Daytime Emmys and the fun we had traveling to LA for the Emmy party.